If you are a current member and have not been receiving the Short Score newsletter, check that your email address is correct on your account page and that the newsletter has not been caught in your spam filter. 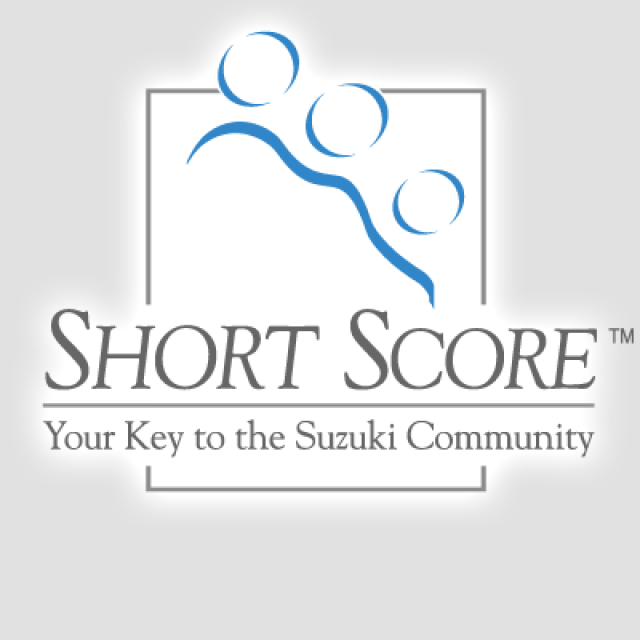 Want to advertise in the Short Score newsletter? Content for the Short Score must be submitted no later than the 1st of the month. Jan: January News: Need fresh ideas? Nov: November News: Need a Boost? May: May News: "It Doesn't Get Much Better Than This"
Feb: February News: Are we missing opportunities? Jan: January News: Parents as Partners Online Sneak Peek! 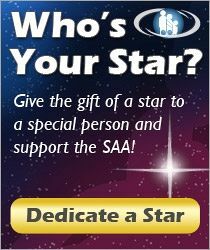 Dec: December News: What are you grateful for? Nov: November News: The Virtual Conference Sampler is here! Oct: October News: Is Suzuki Changing the World? Sep: September News: What is a Thought Leader? Jul: July News: Conference Momentum and More! Jan: Suzuki E-News #78: Parents as Partners Online, SAA Leadership Retreat, News From Here and There, and More! Nov: Suzuki E-News #76: Mini Online Conference, We Are Suzuki, Parents as Partners Online, 2015 Leadership Retreat, and More! Oct: Suzuki E-News #75: Mini Online Conference, Parents as Partners Online, Preliminary Summer Institute Listings, and more! Sep: Suzuki E-News #74: Suzuki in Afghanistan, ASJ Preview, Online Store Sale, and More! Aug: Suzuki E-News #73: Conference Videos, Parents as Partners, Back to School, and More! Jul: Suzuki E-News #72: Suzuki Association of Indiana, Certificate of Achievement, News from Here and There, and More! Jun: Suzuki E-News #71: Conference Wrap-up, Michele George - In Memoriam, Summer Institutes, and More! May: Suzuki E-News #70: Conference Wrap-up, Digital Downloads, Summer Institutes and More! Apr: Suzuki E-News #69: Conference, Minijournal Winners, Auction, Summer Institutes, and More! Mar: Suzuki E-News #68: Conference, Board Elections, Summer Institutes, and Much More! Feb: Suzuki E-News #67: Conference, Board Elections, iBooks, and Much More! Jul: Suzuki E-News #35: Volunteer Spotlight, Articles Wanted! Dec: Suzuki News #4: Happy Holidays!